A grey theme with a customzied index and more. A light purple theme with a customized index and more. 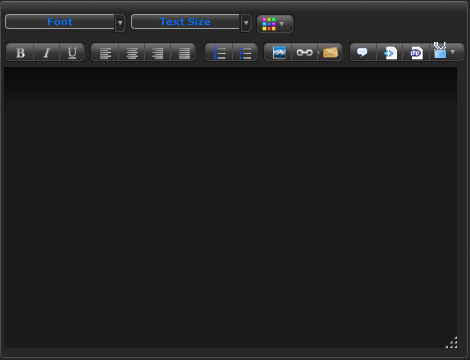 A dark blue editor theme for dark themes. 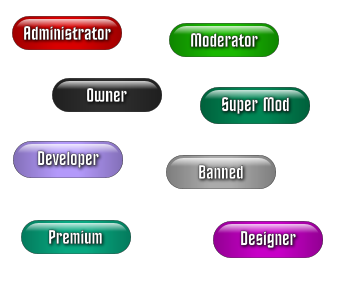 Elegantly styled wood look-alike badges for any forum. A blue and black light theme made by a newbie =) I hope you enjoy! 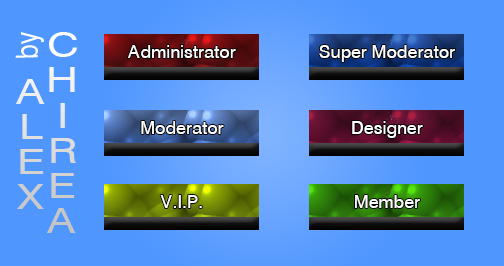 Majestic Rank Images for a majestic Community. 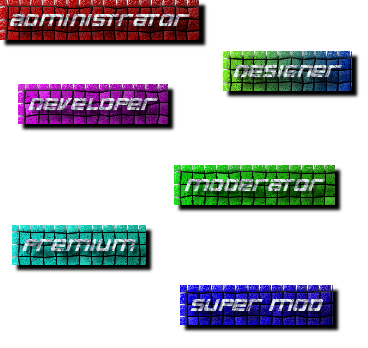 Textured Rank Images for a Community. 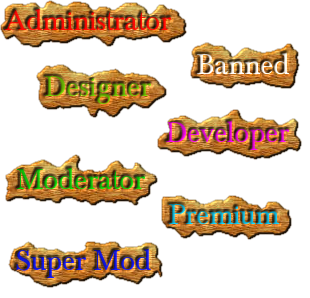 Wood Rank Images for a Community.